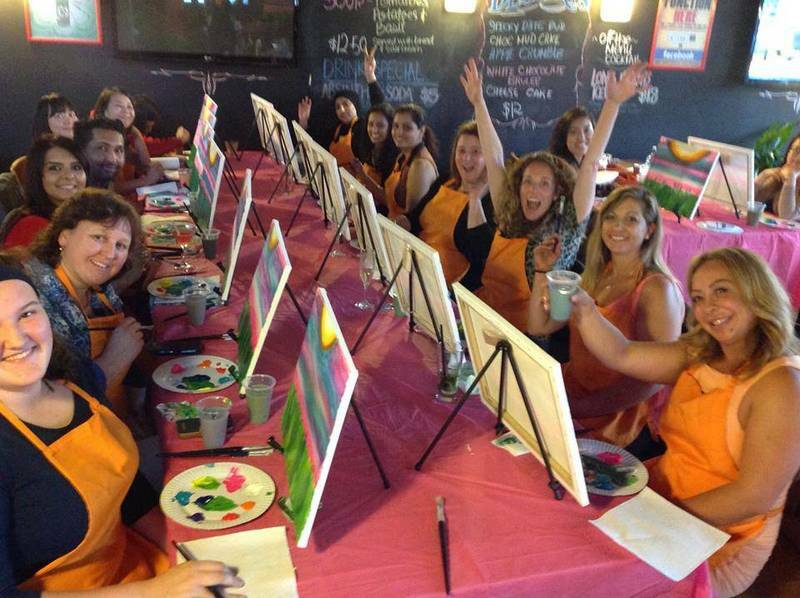 Social Painting Party for non painters and beginners! 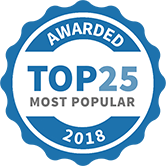 Do something truly unique for your next party. Throw in a splash of colour and make your own masterpiece! You, your friends and family will go away with not only the memory of a truly fun experience – but you’ll have your very own paintings to hang on the wall. 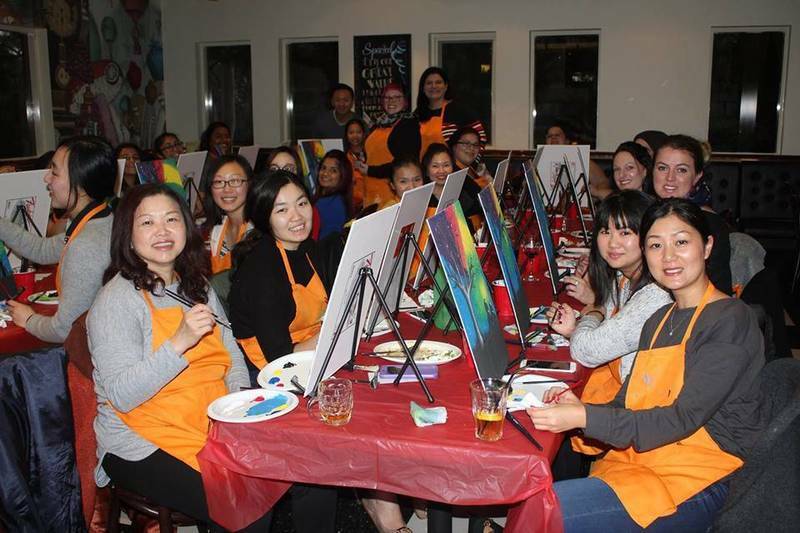 Paint4Fun is a perfect way to enjoy a team building, fundraising, birthday party, hen’s night, girl’s night out, or any other celebration! We offer great flexibility to you: you can choose the date and time, and can pick from our list of great restaurants and pubs – or choose your own venue! Select from our featured paintings, or consult with our lead artist in interpreting your own favourite piece. We will provide you with all the equipment you need, including paint, paintbrushes, easels, canvasses and aprons! Minimum charge for a group booking is $550, this covers up to 15 people, and all of the above. 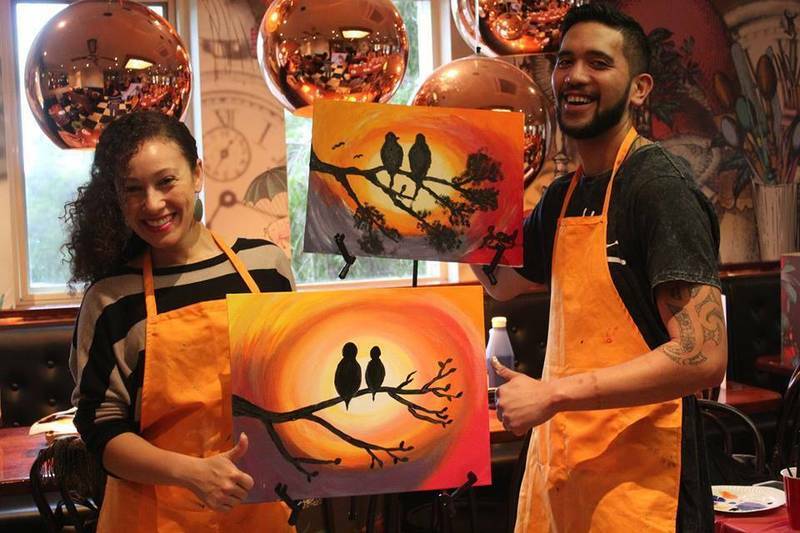 Paint For Fun Melbourne has been selected as one of our Most Popular Party and Event Services!